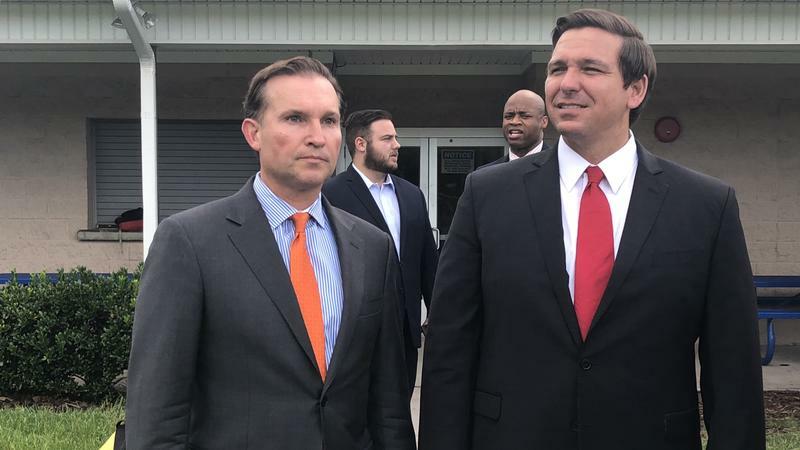 Jacksonville Mayor Lenny Curry is endorsing Congressman Ron DeSantis, R-Palm Coast, for governor. 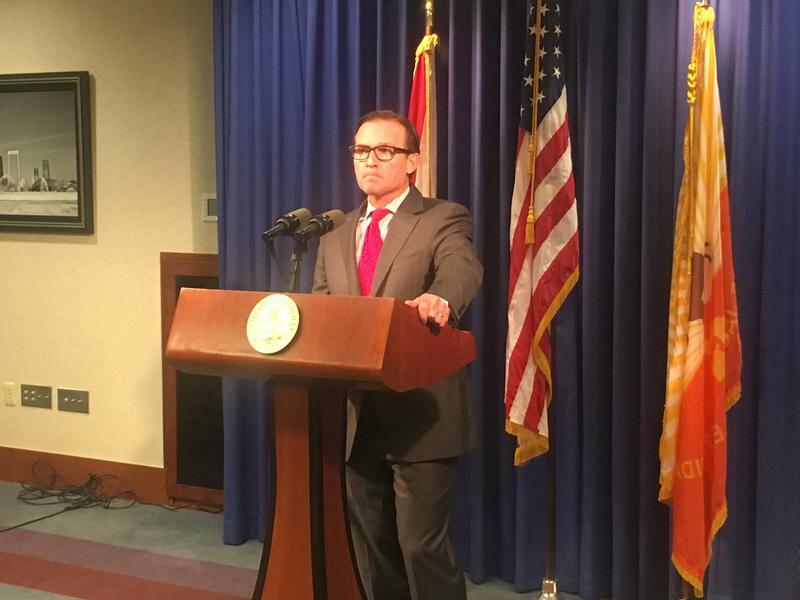 One of Mayor Lenny Curry’s political committees squandered about $120,000 last year by falling victim to an elaborate phone scam that police detectives traced back to Nigeria, according to reports from a Sarasota County Sheriff’s Office investigation that included help from the Secret Service. 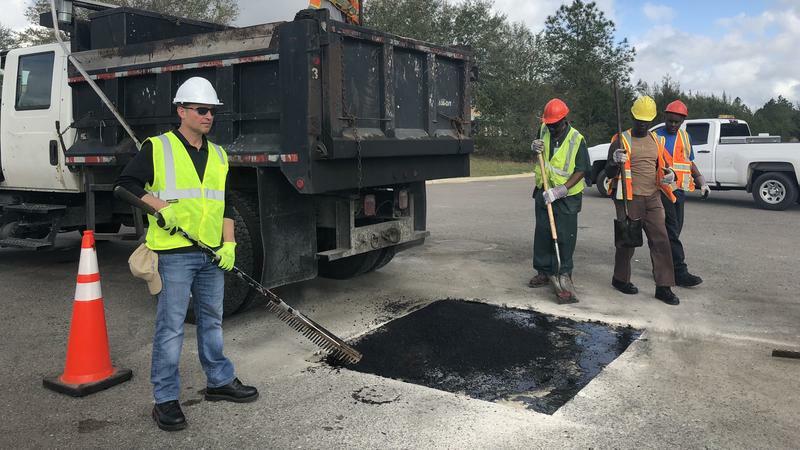 Jacksonville Mayor Lenny Curry and Councilman Al Ferraro donned hardhats and helped fill potholes Wednesday in Ferraro’s Northside district. 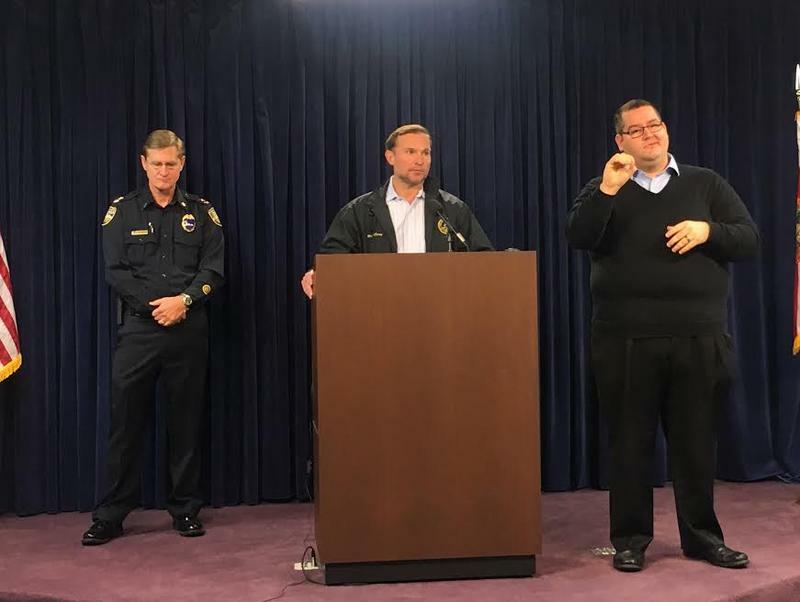 Jacksonville Mayor Lenny Curry is advising people to stay off the roads Wednesday, particularly during busy drive times. 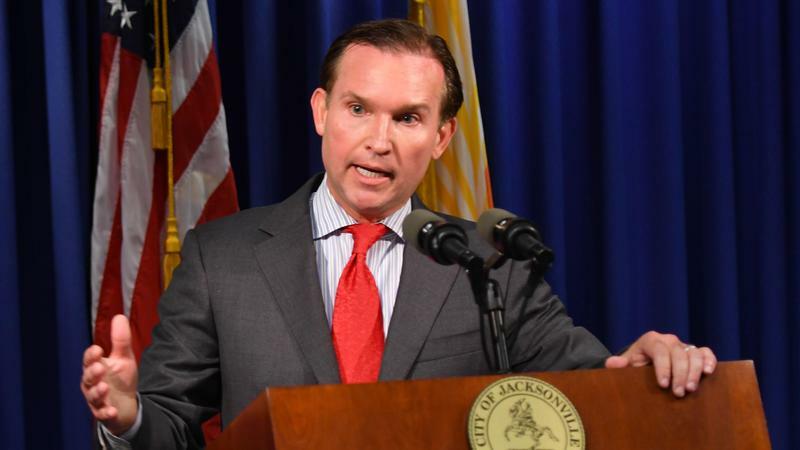 He’s ordered the closure of all city government offices for non-essential employees Wednesday. 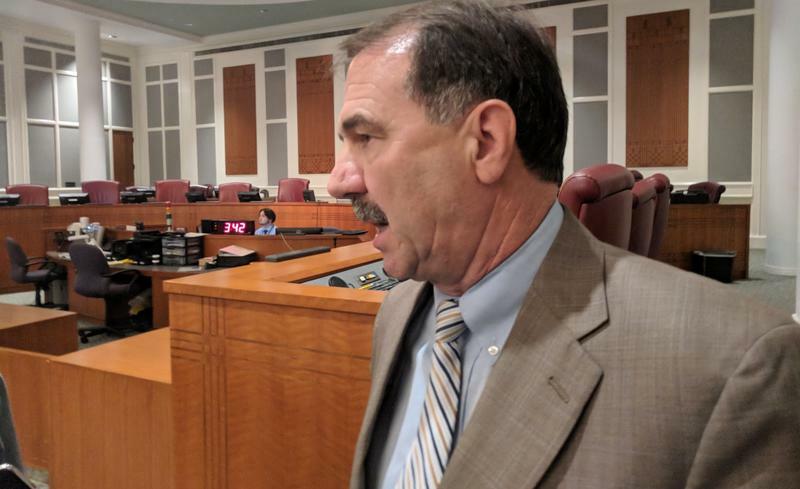 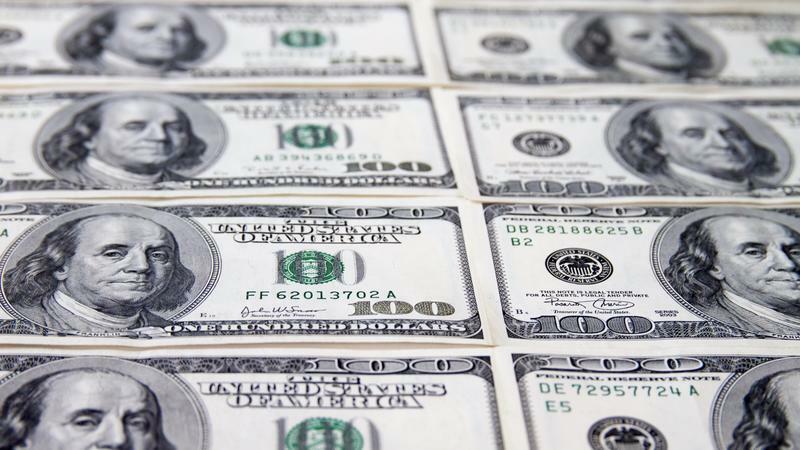 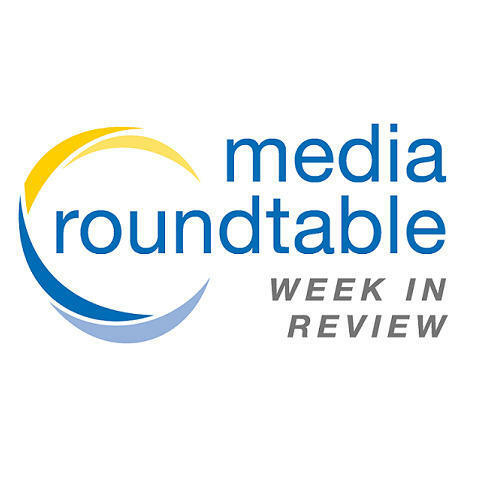 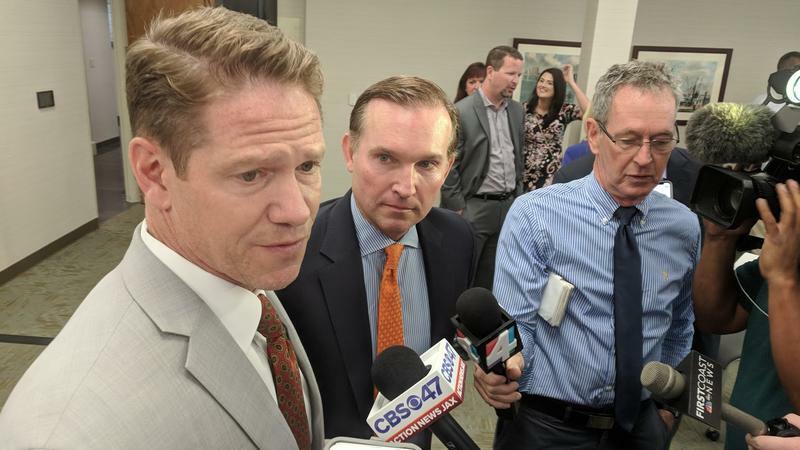 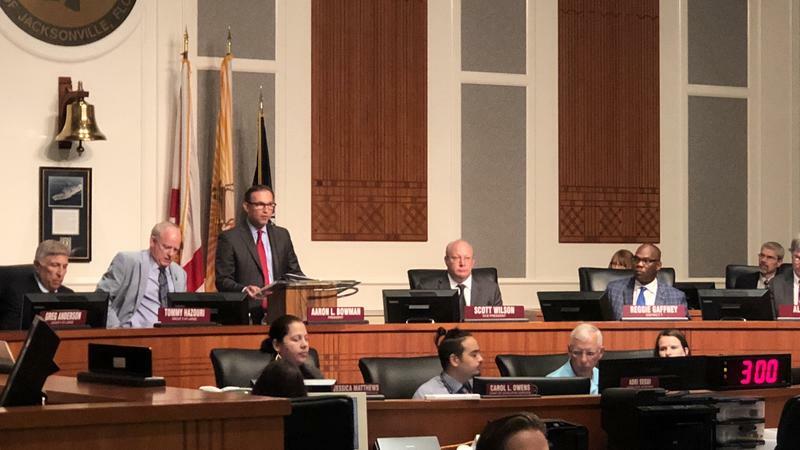 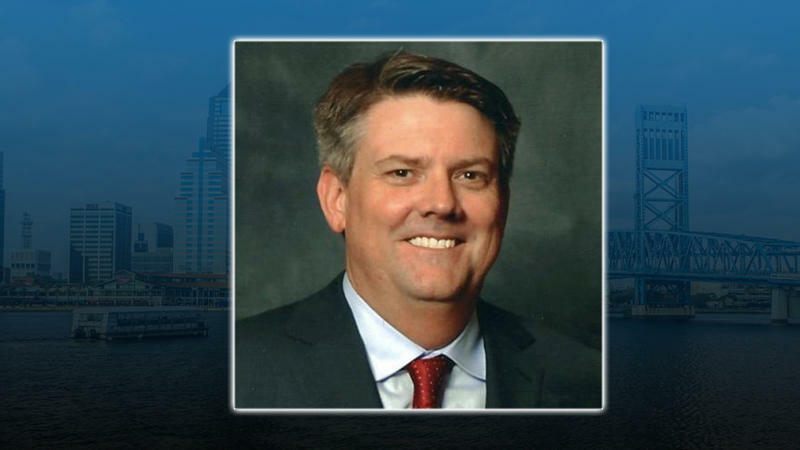 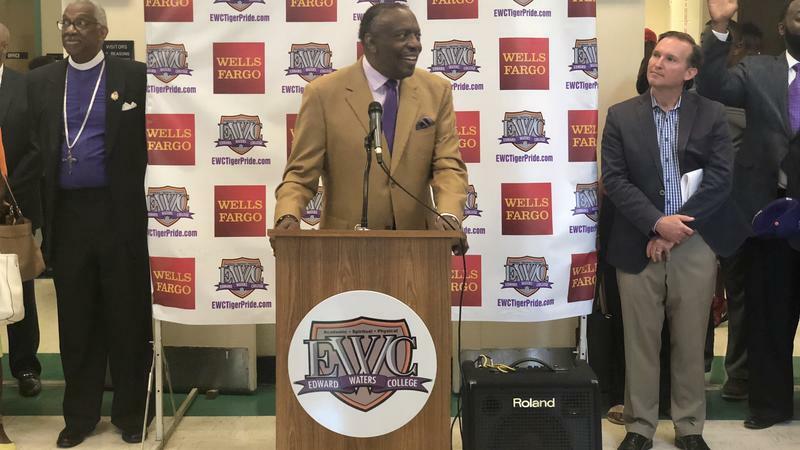 Jacksonville Mayor Lenny Curry announced Thursday that although the city hadn’t been responsible for collecting debris from state roads like San Jose Boulevard, that’s changing. 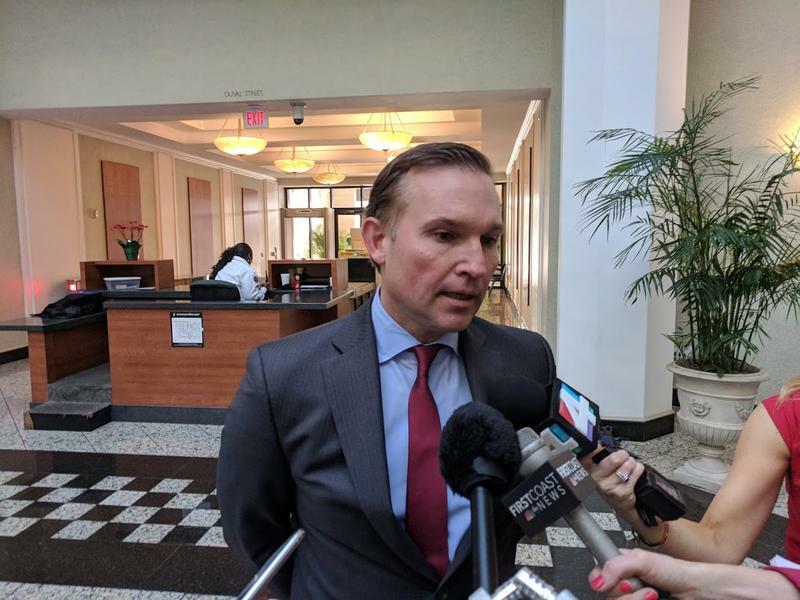 Jacksonville Mayor Lenny Curry said Tuesday, after a 3-year-old’s body was discovered in a park water tank Sunday, the city is investigating to see if there was any wrong-doing on it’s part.